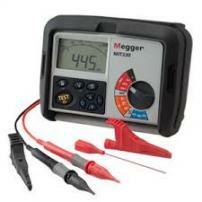 This compact digital multimeter meets the needs of any self-employed electrician. 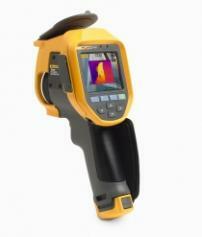 It is simple to use and exceptionally easy to read thanks to its 6,000-count backlit display with bargraph. 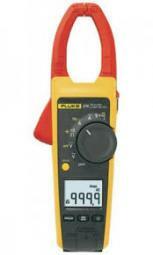 There are two "Off" positions for greater effectiveness, including one which allows no-contact voltage detection. The screen lights up when near to a live cable. 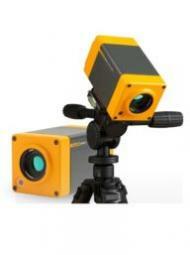 If it is hooked up to a current clamp, it can measure currents up to 600 A in total safety. VLow Z low-impedance voltage measurement to avoid stray voltages. 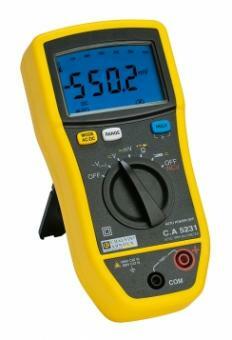 The "C.A 5231 KIT" reference comprises a C.A 5231 multimeter accompanied by a MINI 03 100 AAC current clamp.